From Bourbon barrel-aged beer to the finest Pilsner, we build relationships with our suppliers and we ensure that we celebrate their work. Our menu showcases local ingredients, bold flavors and scratch recipes. Have a pint, watch live sports. What's not to love? We are about building relationship and value you and your guests. Chat with us and we can cater a variety of options including a casual event space and patio for you and your group. Our vision is to create a family-friendly taproom environment where our neighbors from the surrounding area can come to enjoy good food, craft beer and wine while supporting great causes. Tap 24 is our Golden Tap. When customers purchase a pint from this tap a portion of their money is donated to the respective charity for the month. Previous charities we teamed up with include: OFASA, Hurricane Harvey, and Drinks for Drinks. 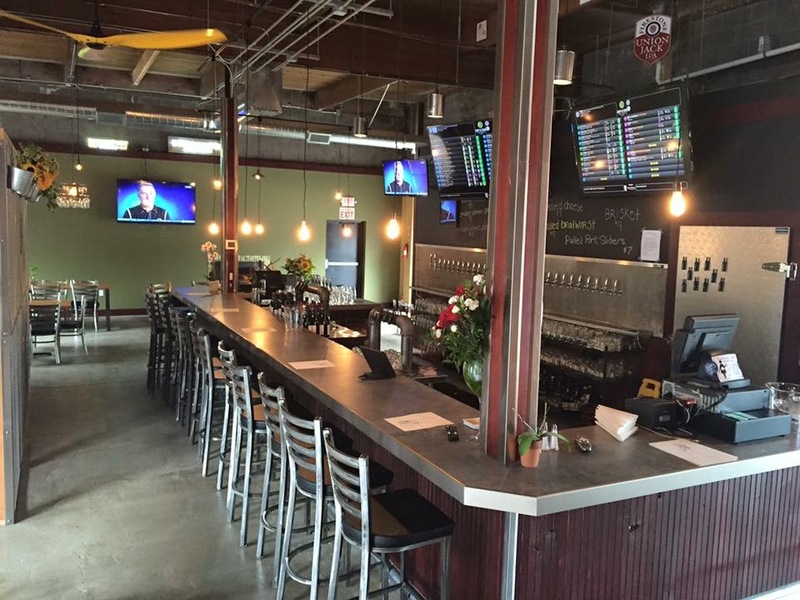 Hop N Cork is Lake Oswego’s first dedicated, single purpose growler fill station. Our primary focus is on craft beer and the growler experience. 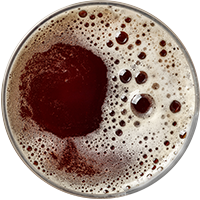 We emphasize the best craft beers from Oregon’s own breweries, with a mix of highly rated national and international beers and wine while taste quality food. Having been a business owner in Lake Oswego since 2004, I know the importance of what it takes to be part of this wonderful city and will continue to help grow and nurture of the community. I started Hop N Cork in September 2015 with a vision of building a team who have a passion for food and craft beer and most importantly take pride what they do. We’ll make you feel at home while you relax and enjoy some wonderful food, an amazing beer selection and a welcoming spirit you have to experience. We look forward meeting you.